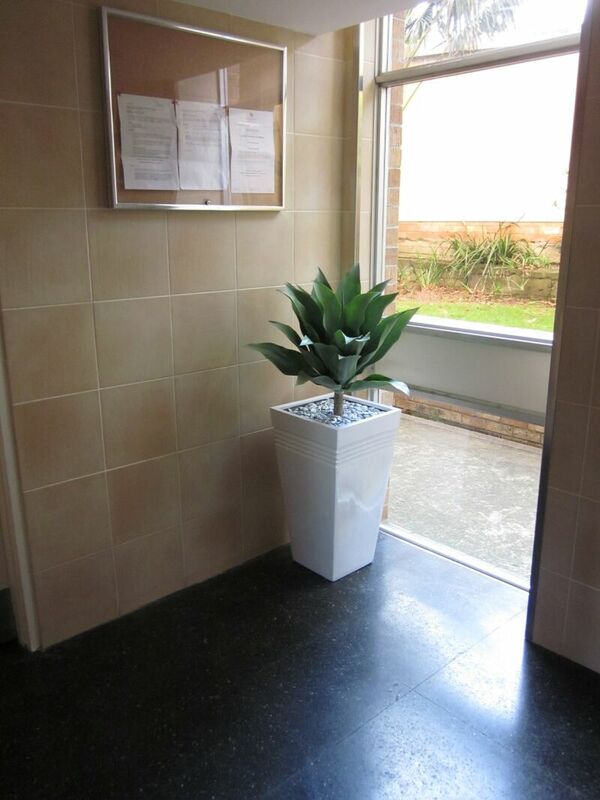 Artificial plants are an excellent maintenance free, low cost option for strata foyers and common areas. Australian Interior Landscapes can design an artificial indoor garden for your foyer or provide pots and planters to suit. Call one of our consultants today on (02) 9181 2456 for a free design, measure and quote or send us photos and we can advise the most suitable plants and pots as well as install on site.